and Nancy's in the middle of it! Shady Glen was no different from any other cemetery -- maybe a little spooky, but harmless nonetheless. At least that's what Nancy thought until she stumbled onto a treasure map...and stumbled into a world of trouble. 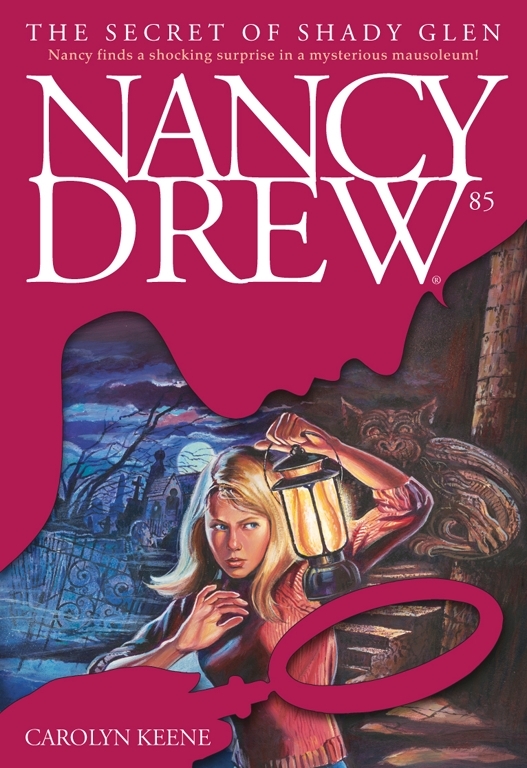 The map leads Nancy into a network of underground passageways, where she uncovers a series of clues to a recent outbreak of robberies and the location of a long-lost fortune in gold. She follows the hidden tunnels into the cold, dark heart of the cemetery and comes face-to-face with the chilling secret of Shady Glen!